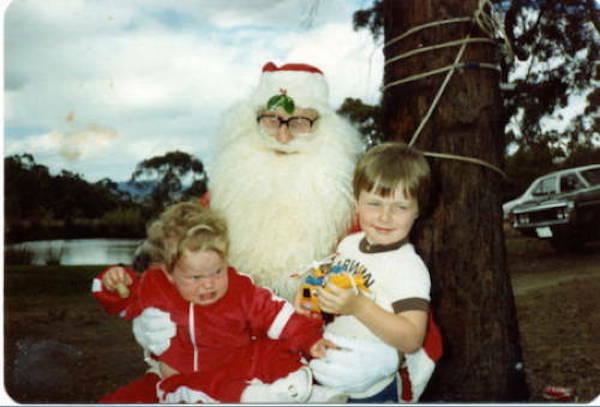 Apparently Santa is very scary at 3 years old.. 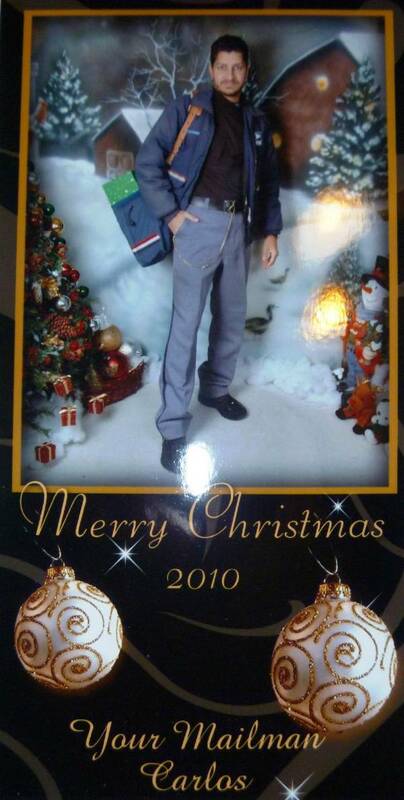 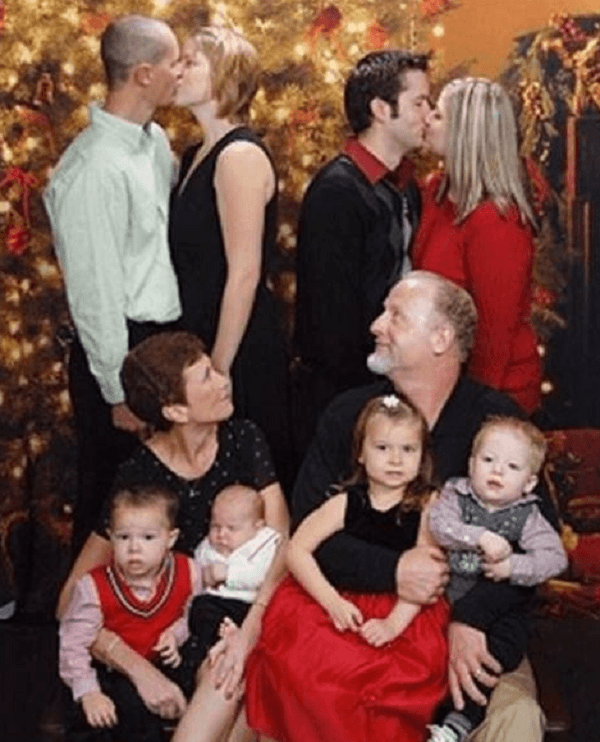 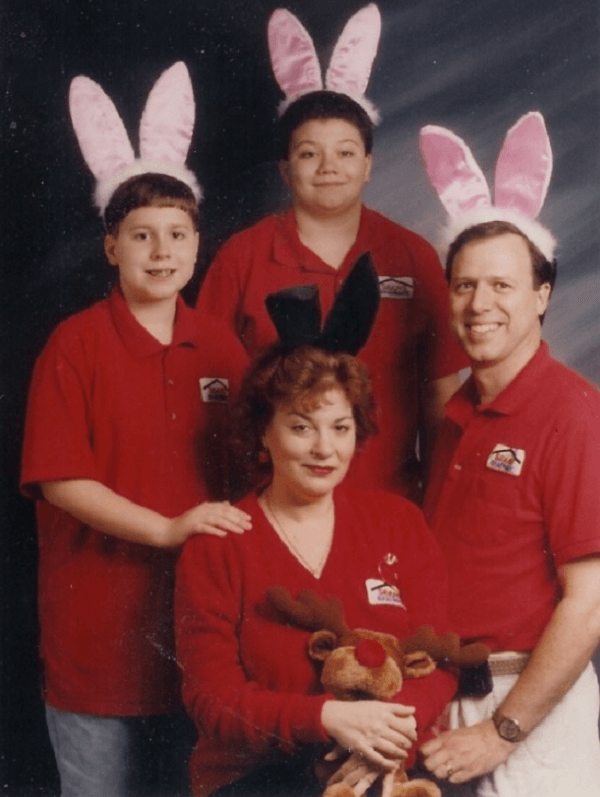 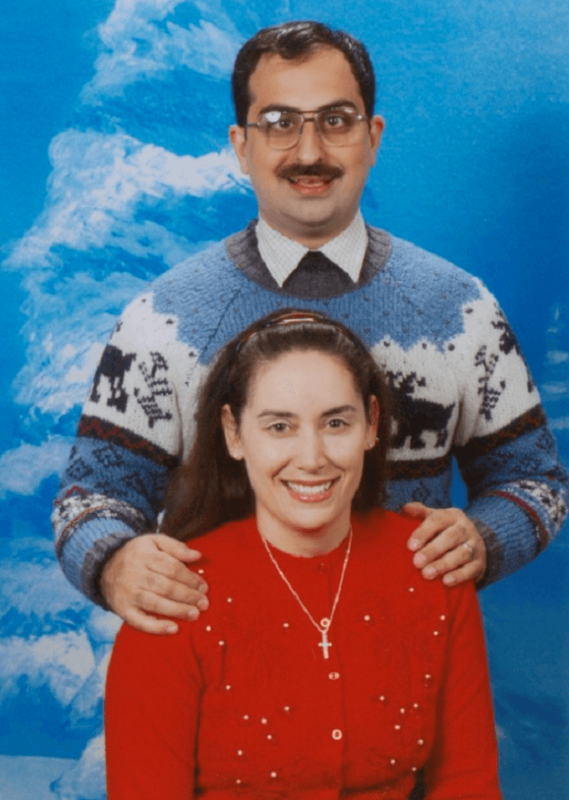 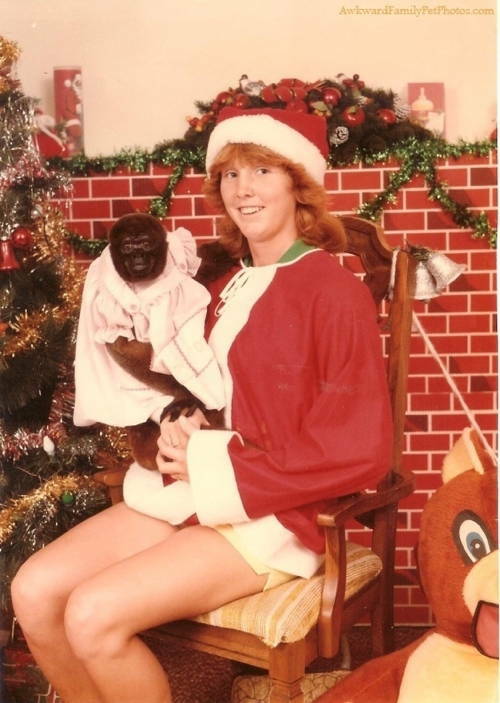 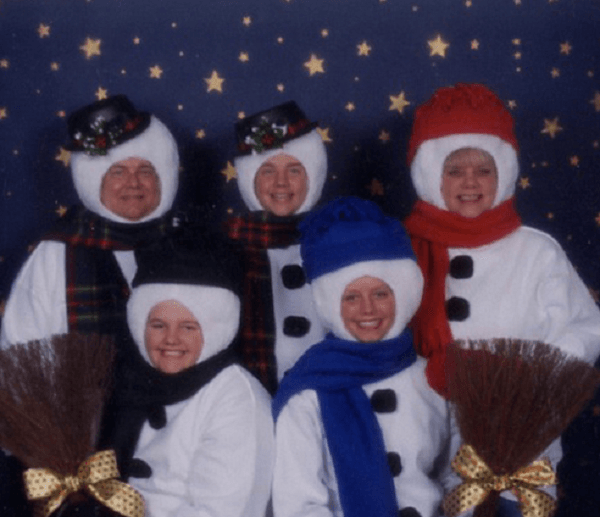 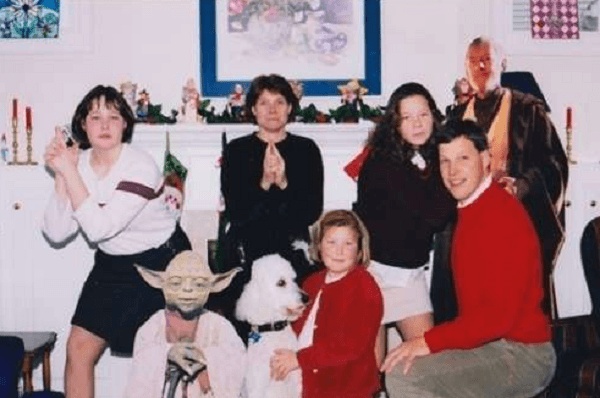 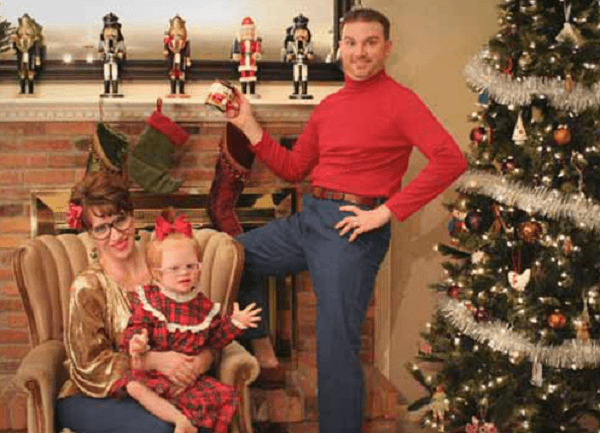 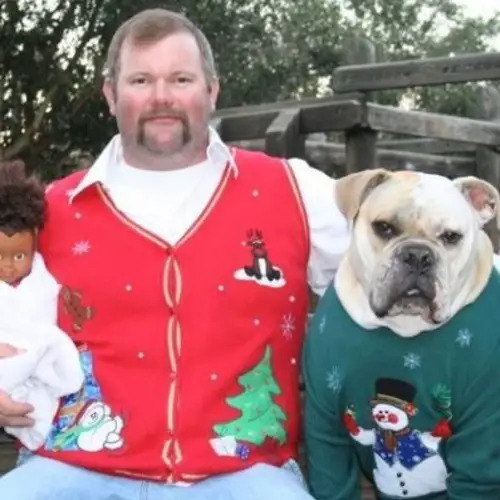 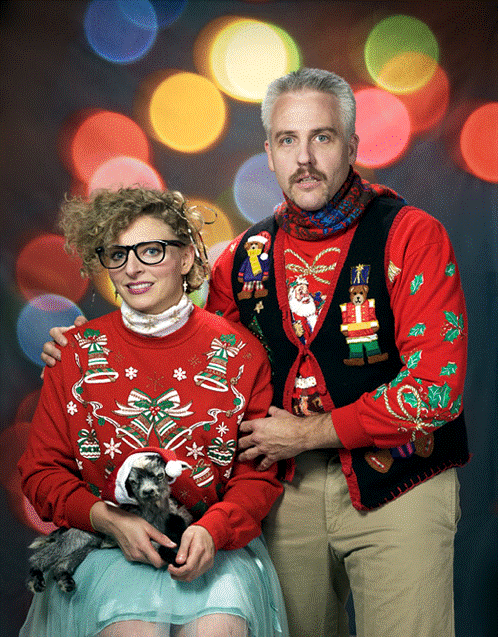 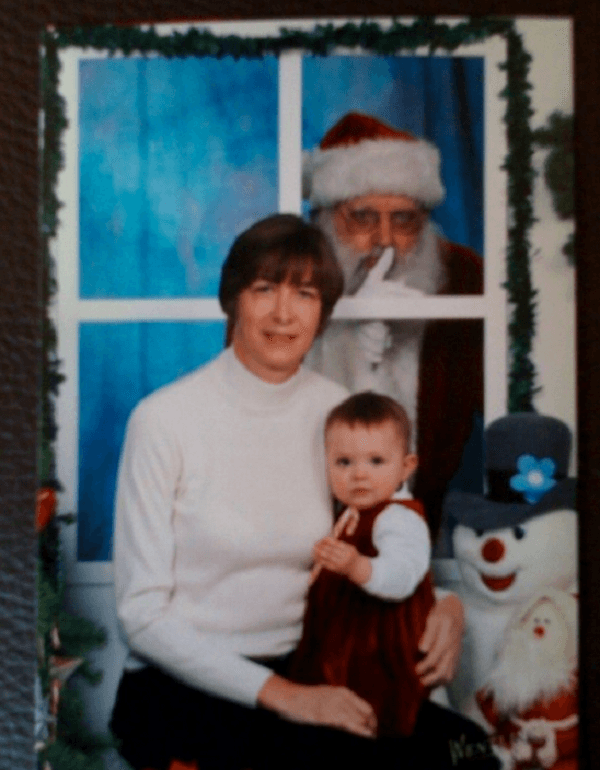 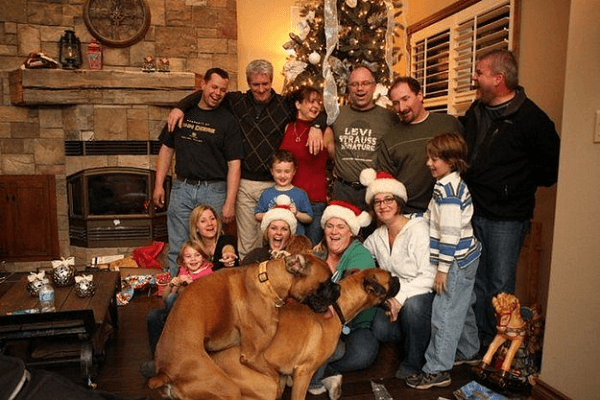 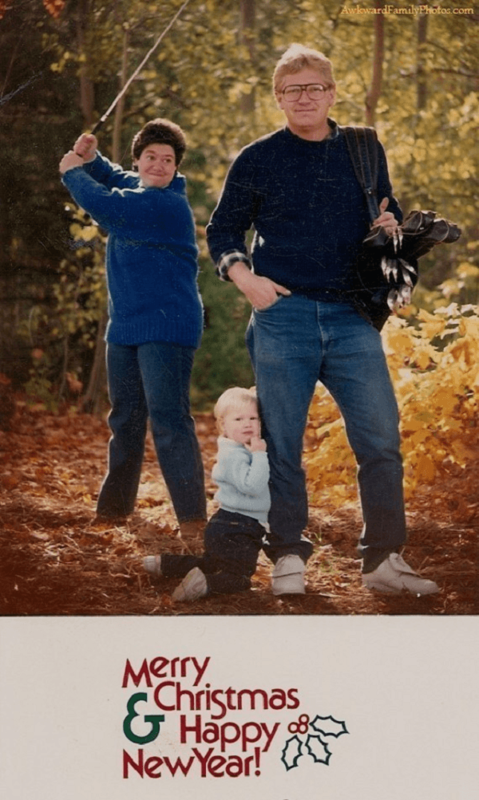 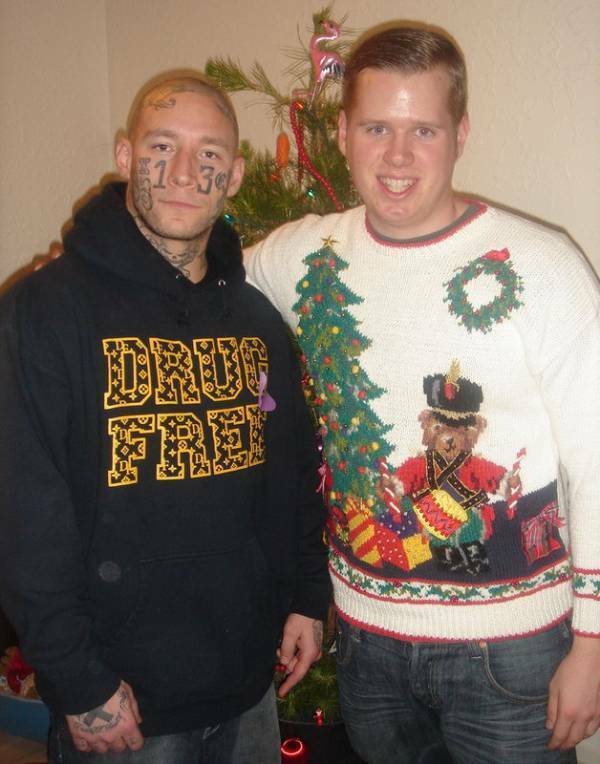 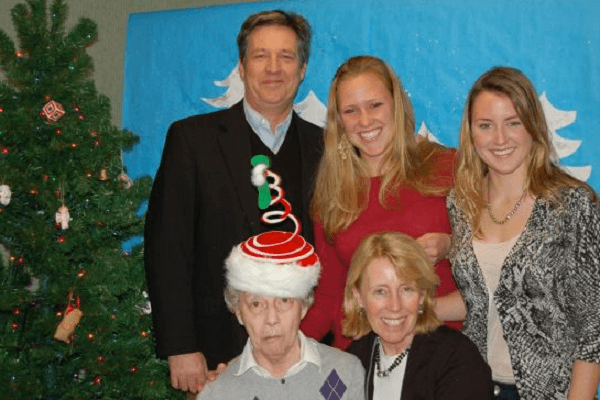 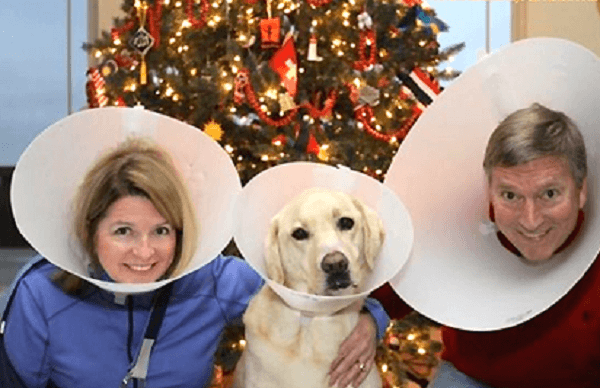 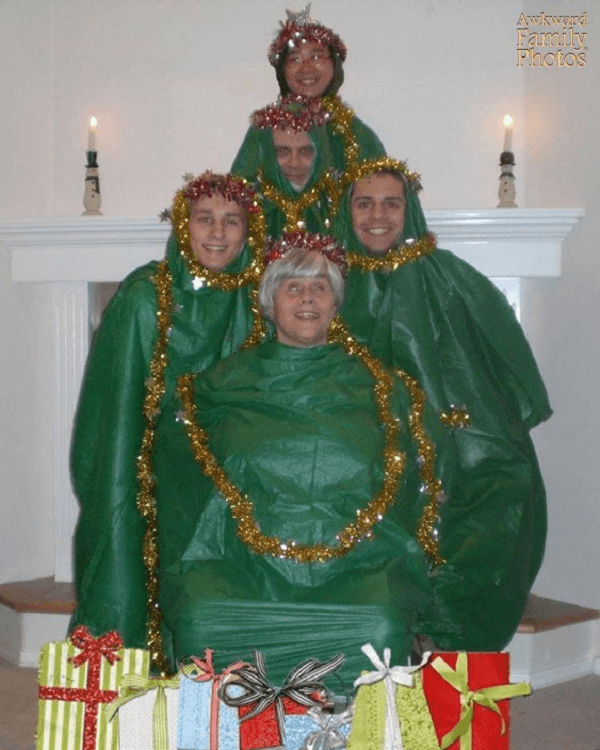 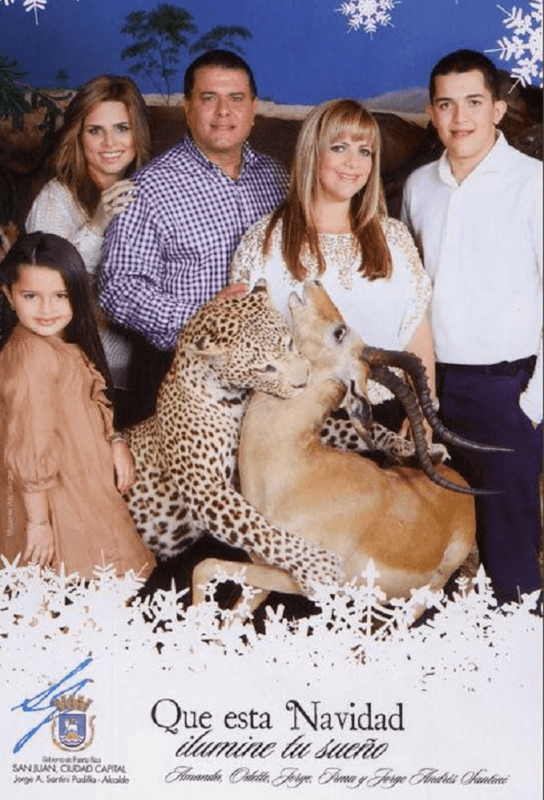 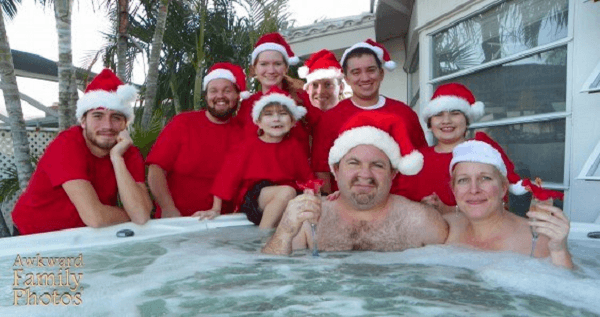 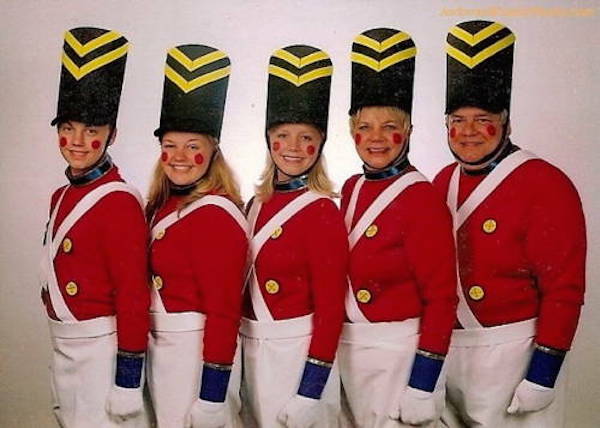 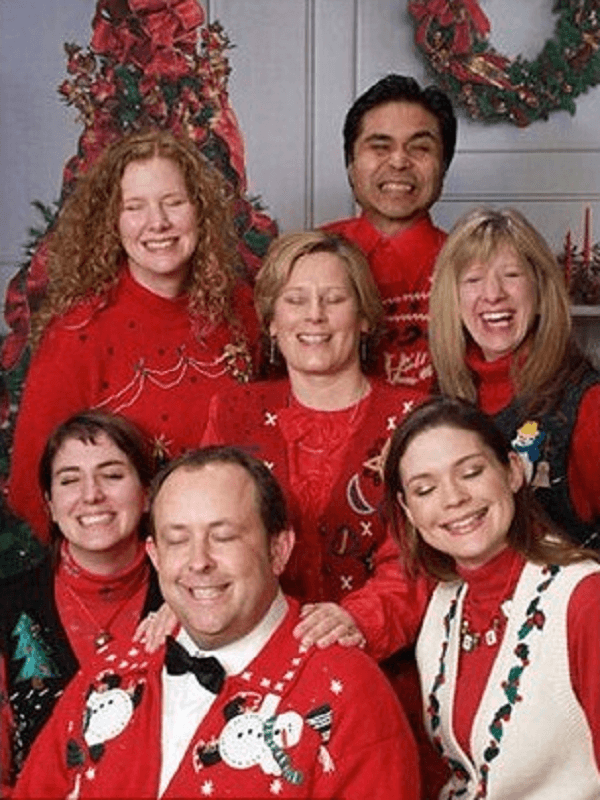 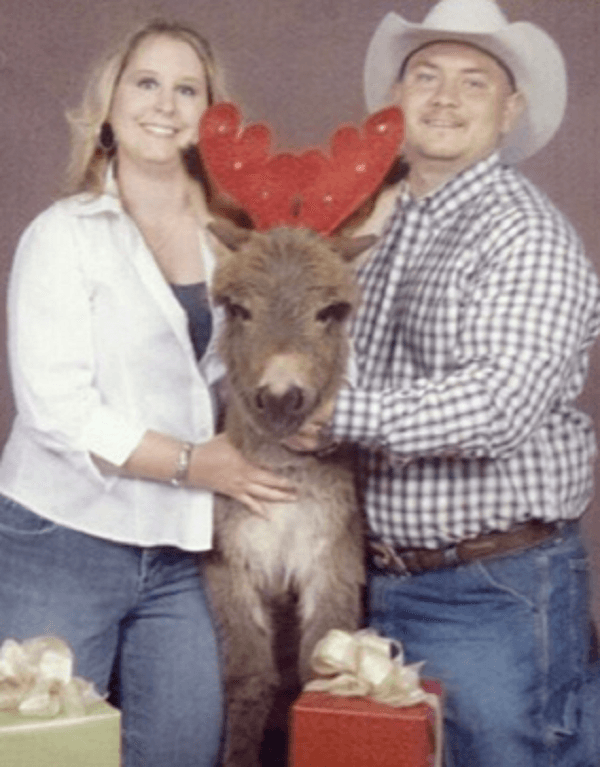 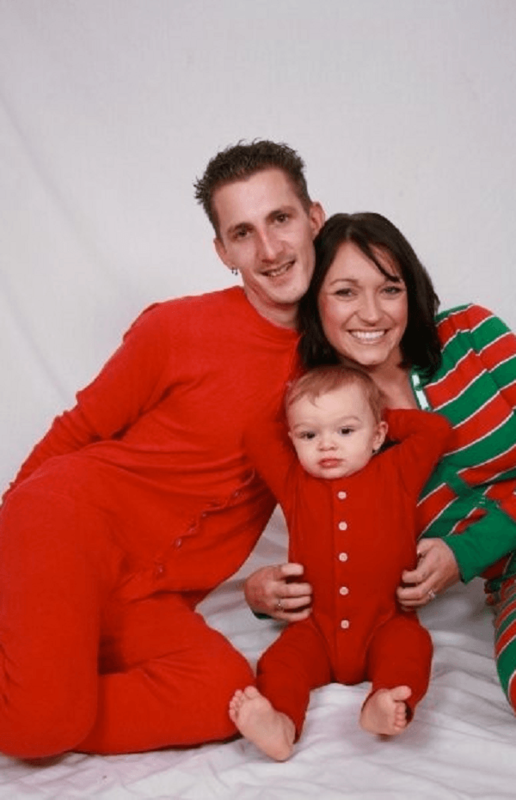 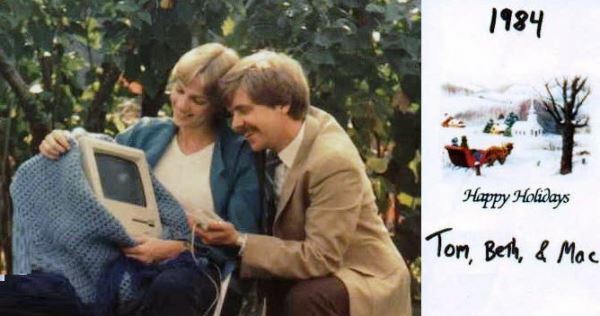 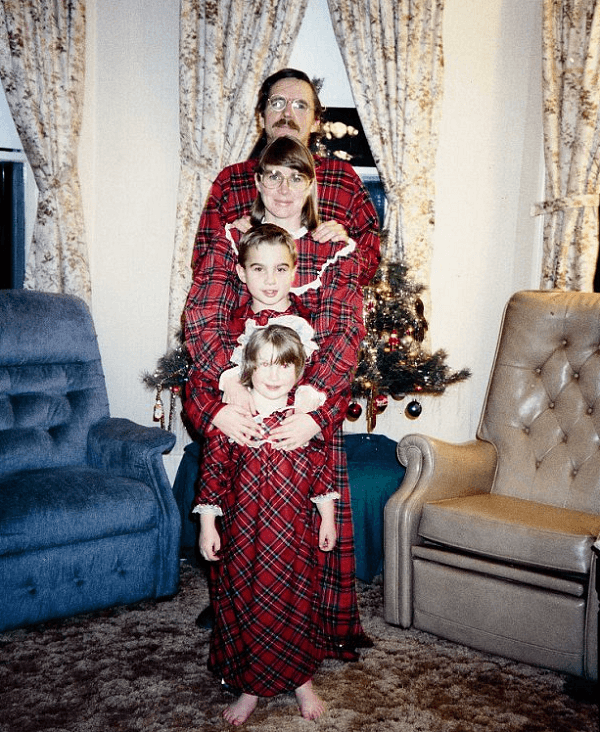 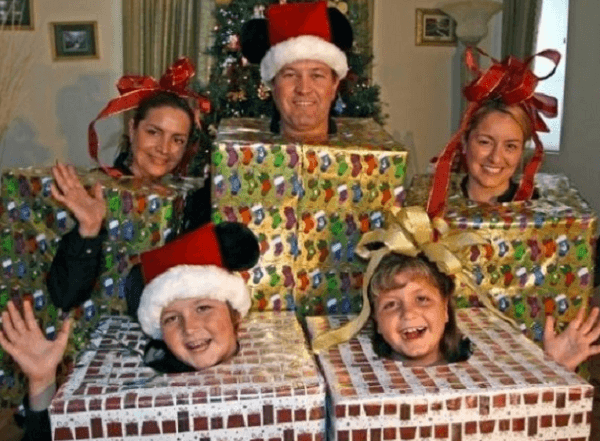 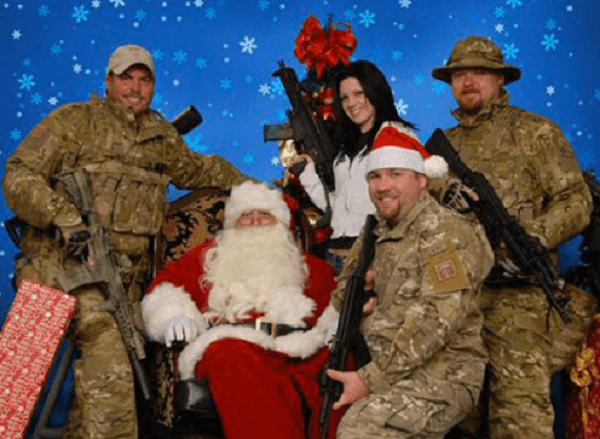 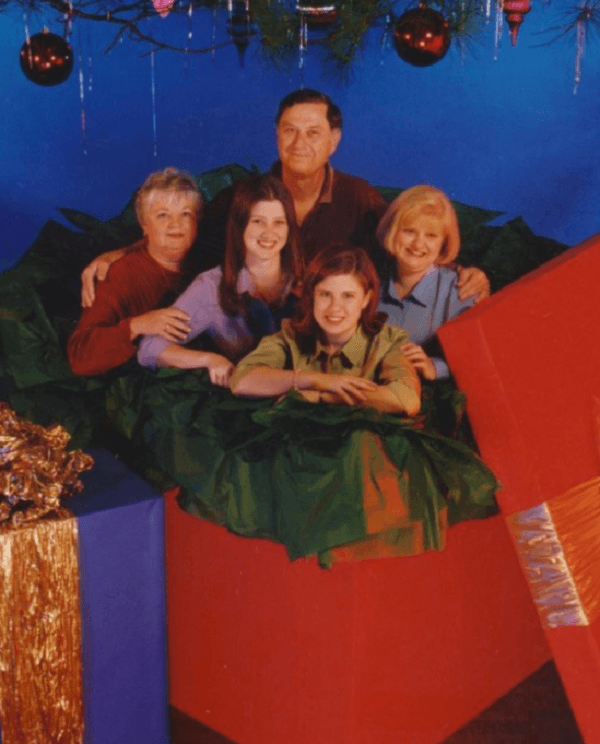 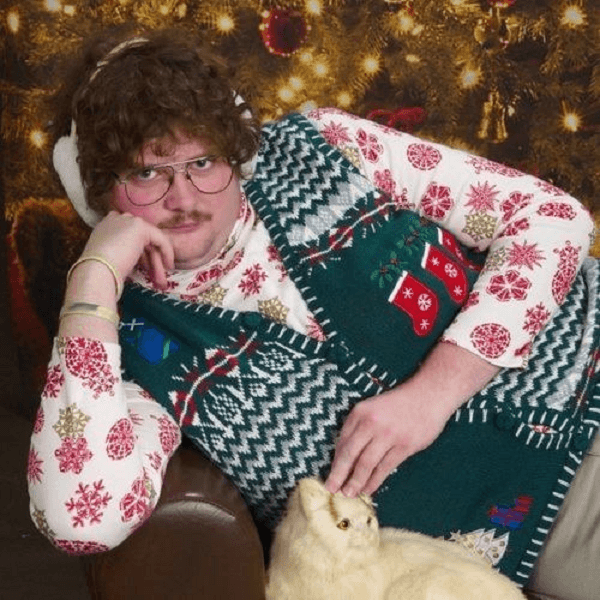 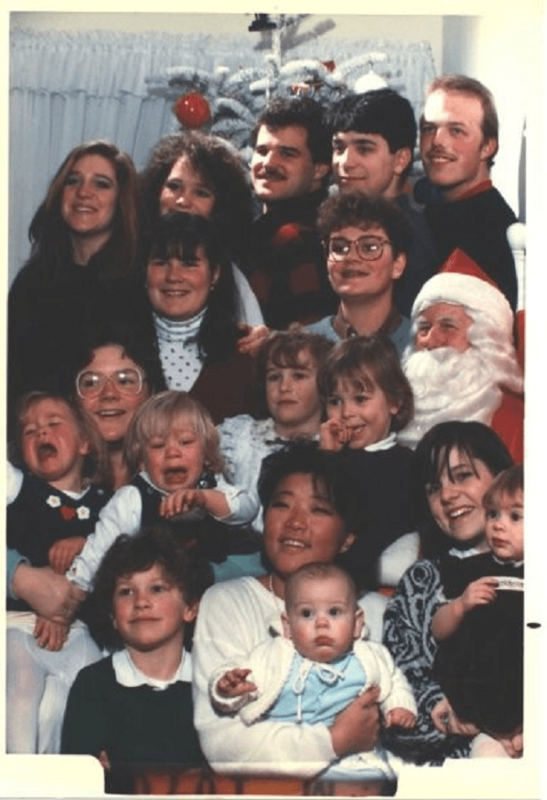 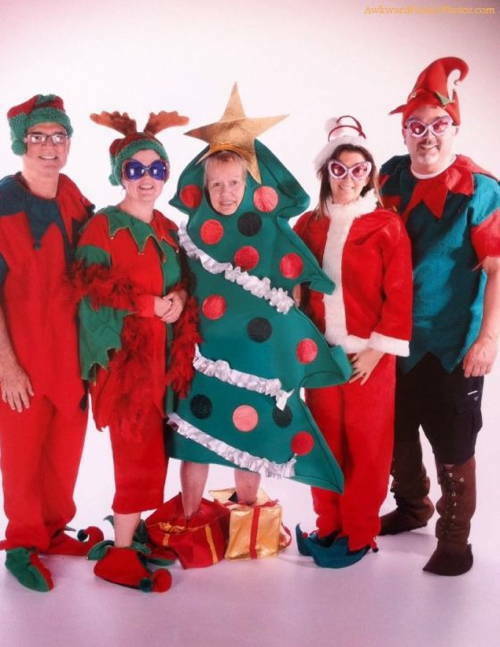 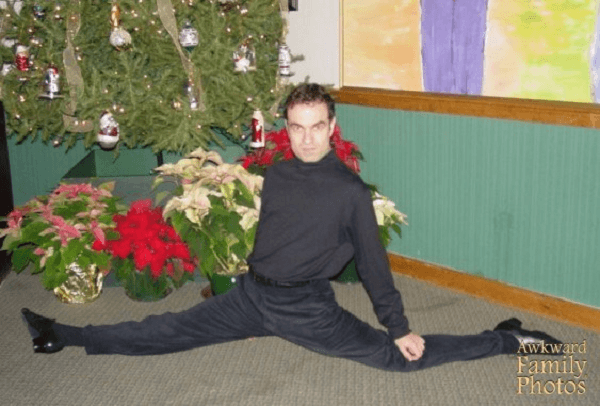 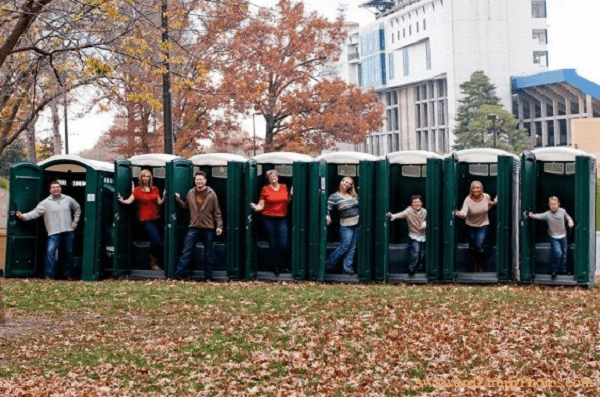 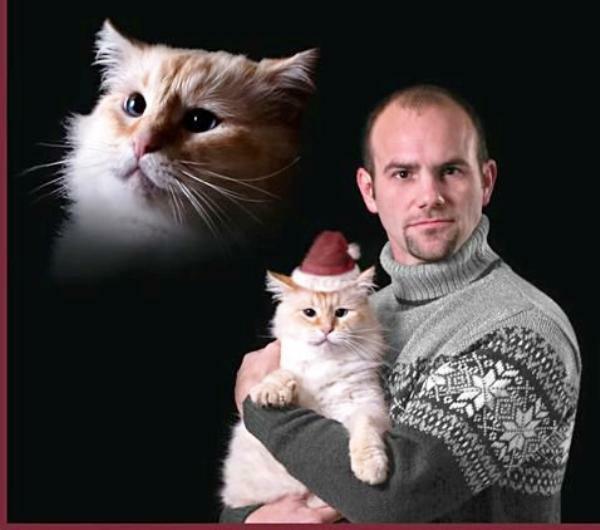 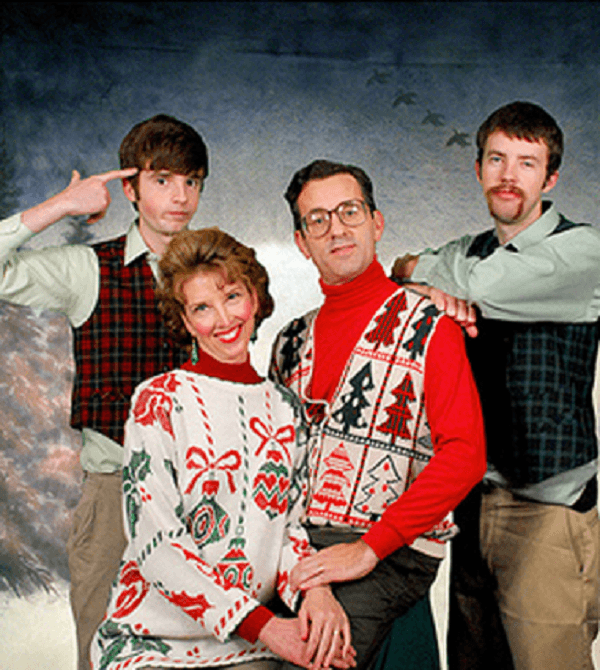 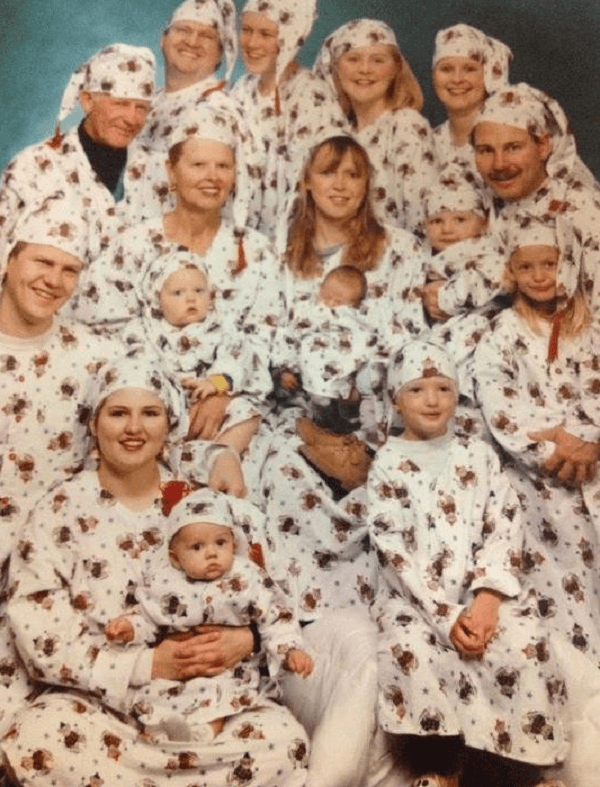 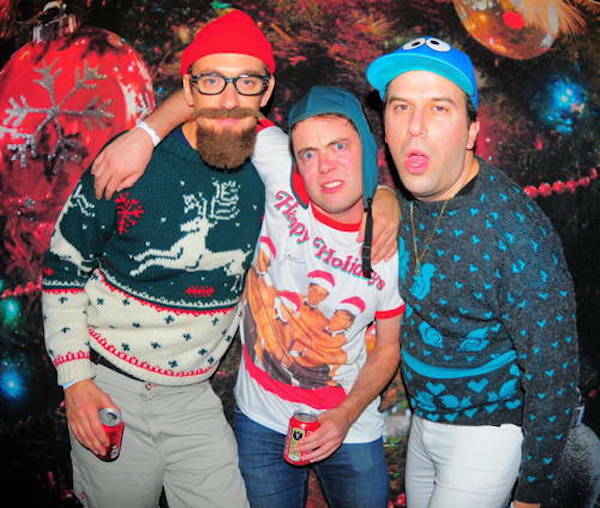 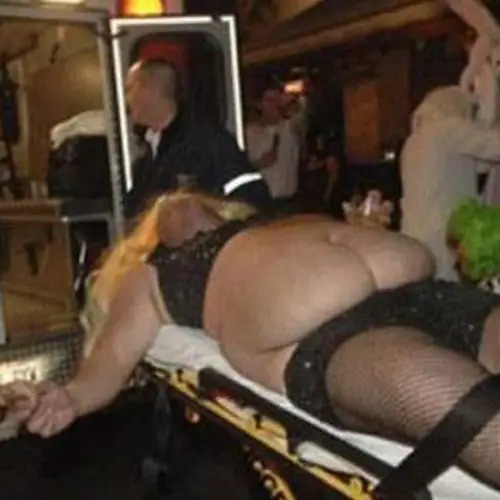 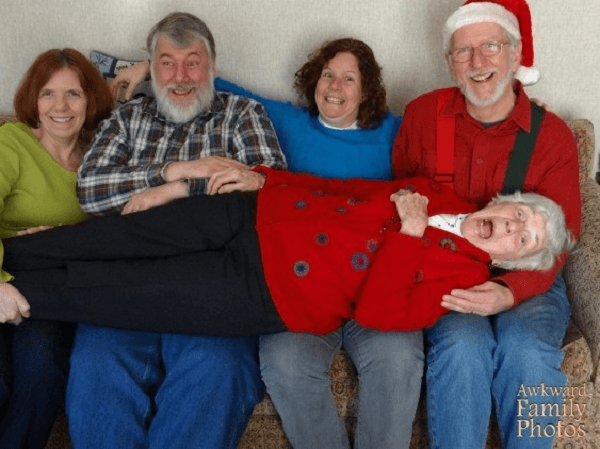 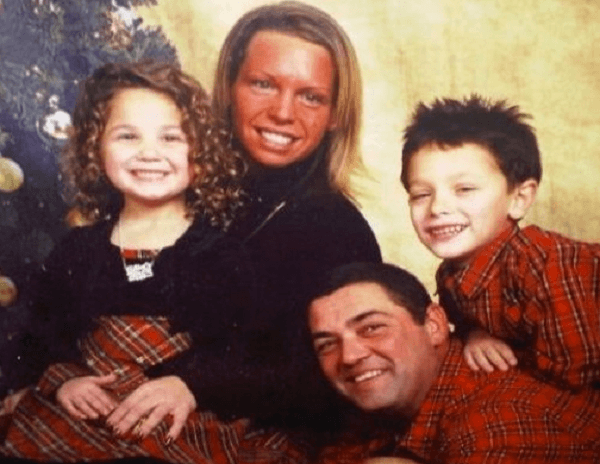 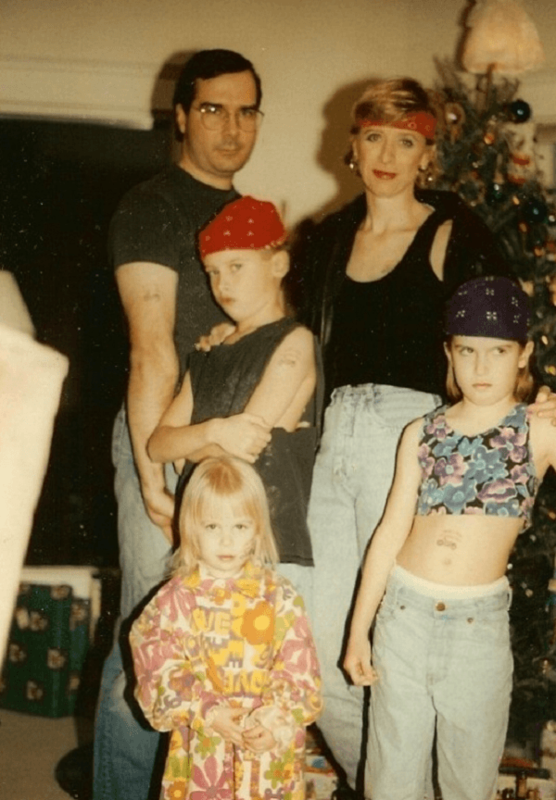 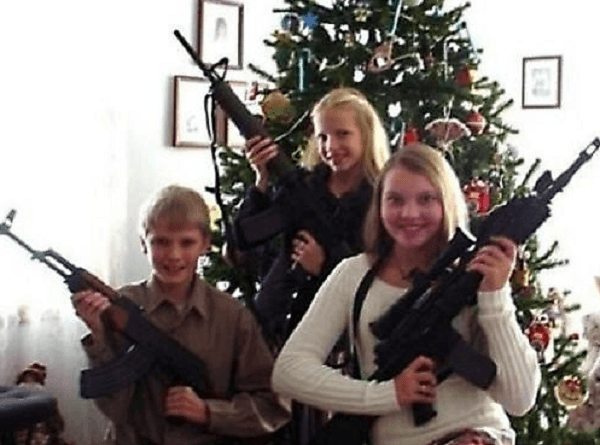 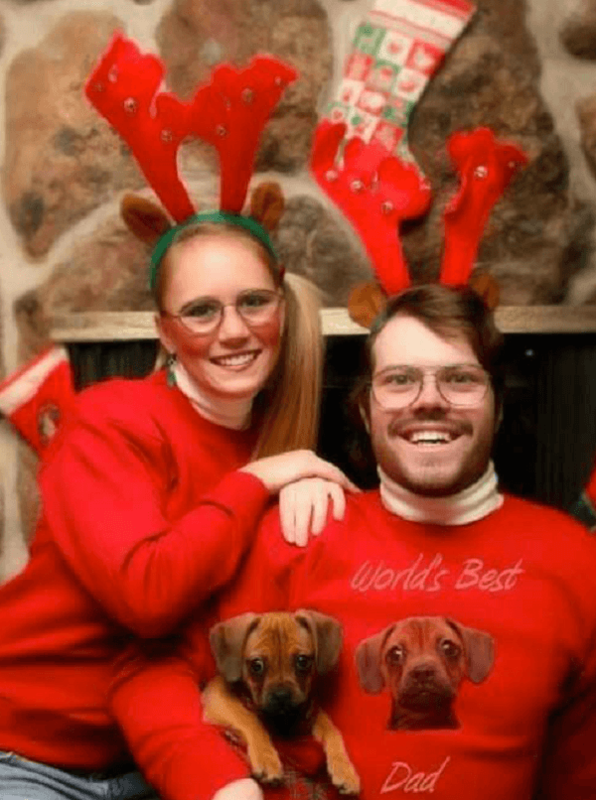 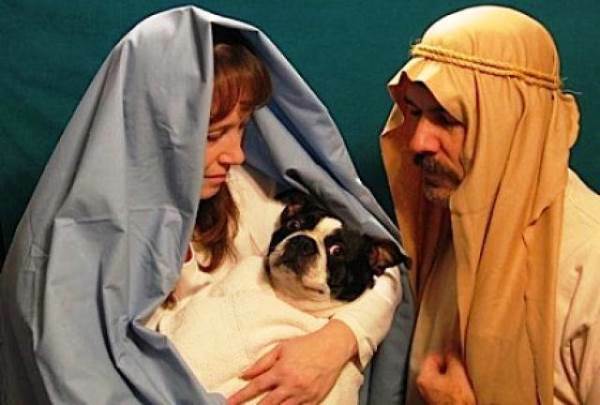 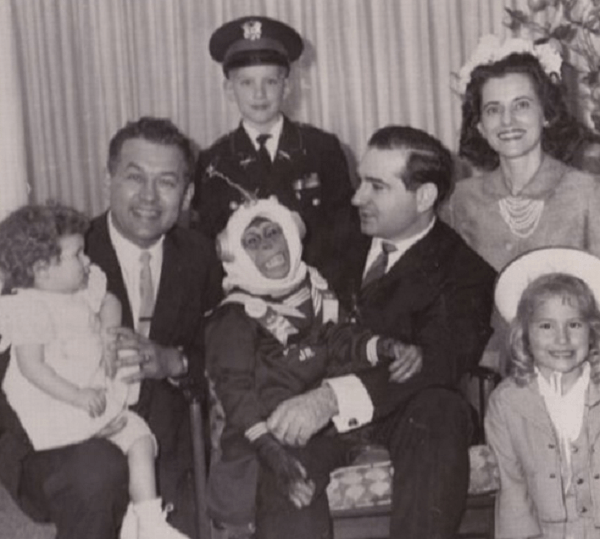 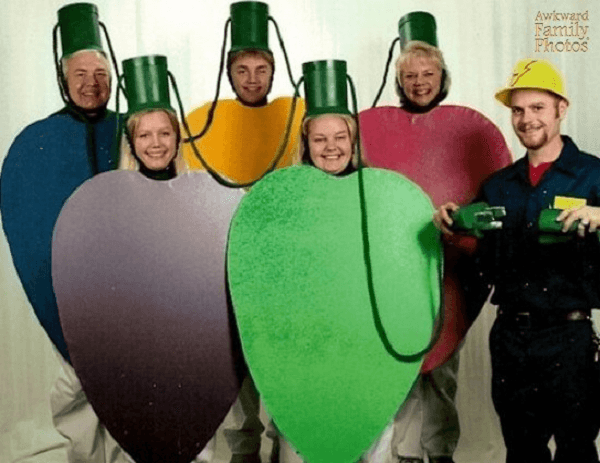 Thanks to Awkward Family Photos and World Wide Interweb for some of the awkward Christmas photos in this gallery. 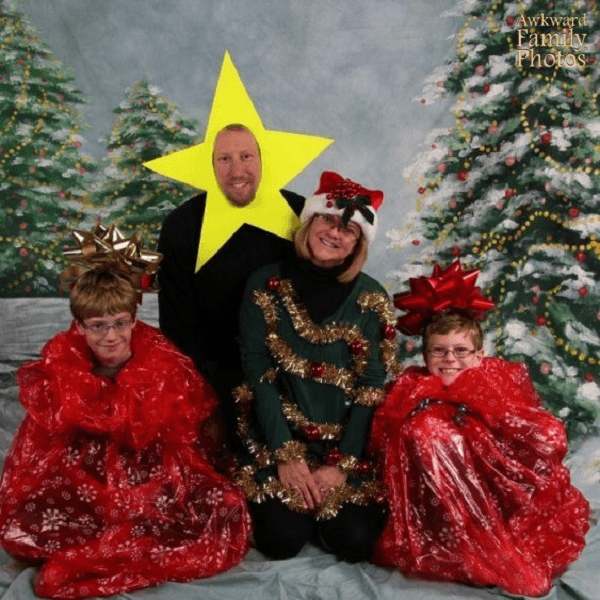 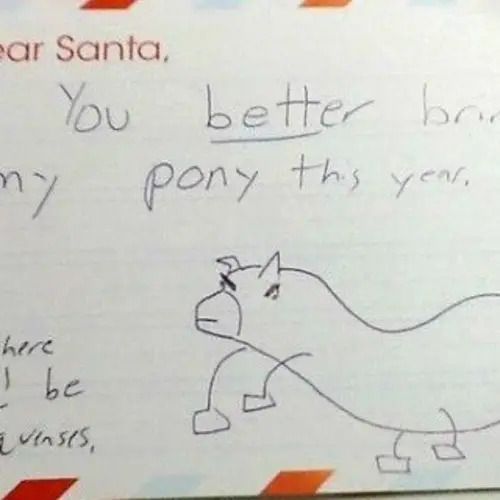 For more fun posts, check out hilarious Christmas lists and the funniest Christmas photos ever taken!